Through its more than 50 years of history, the MEXT scholarship has provided the brightest in the world a chance to receive an education in some of the top educational institutions in the world. Some of the alumni include government ministers, top business leaders and top academics in the world. 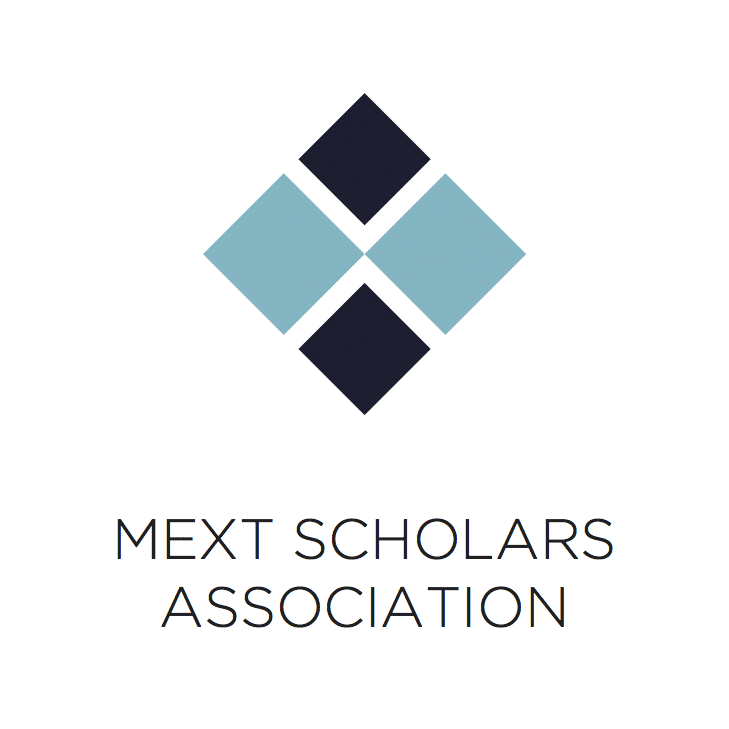 The MEXT Scholars Association was founded by a group of MEXT scholars and alumni in order to further increase what both current and former MEXT scholars could receive from the scholarship. Through connecting scholars and alumni to each other and to Japanese society, we aim to support and allow current scholars to make the best of their student lives, and give alumni a boost to their careers. With these goals in mind, since its founding in 2016, MSA has engaged in a variety of projects. In order to support new scholars, we have made a guide for new scholars which can be accessed on this website. We have also worked with bodies ranging from government bodies such as MEXT itself to top private companies including Deloitte Tomatsu Venture Support to plan events for both current scholars and alumni. In addition, we have also engaged civil society through holding events like Tokyo Keigi with the support of our partners. It is through these efforts that we currently boast more than 1000 members encompassing both alumni and current students and hailing from more than 120 countries. Looking forward to the future we aim to continue our activities and further increase what we offer to the MEXT community. Some project currently planned include developing an alumni network system and formalizing our links to alumni associations outside Japan. If you are a MEXT scholar or alumni, I invite you to join MSA. Through doing so you will hear about the events and initiatives that we are doing to add value to your lives and be able to interact with other former scholars. You may do so here. Finally, please also do not hesitate to contact us if you have any questions about our activities or if you wish to collaborate with us.